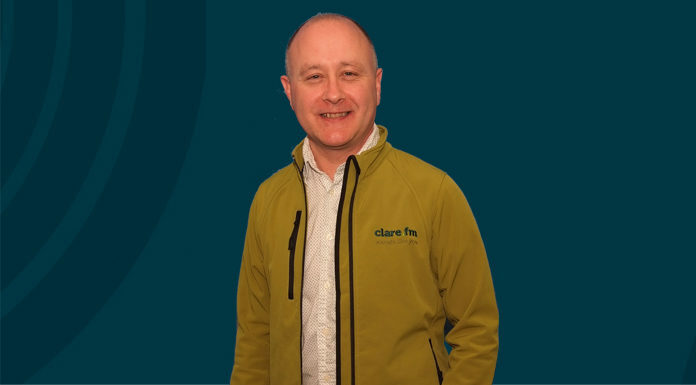 Brian McLoughlin wakes up County Clare each Saturday morning with the very best music around, featuring great competitions plus a leaf through the weekend newspapers. This is the perfect start to your weekend. Let’s get to know Brian. What is your favourite part of County Clare? LOVE EVERY PART OF CLARE! I NEED TO KEEP WELL IN WITH ALL MY LISTENERS!!! Have you ever told a lie and what was it? HOW COULD THIS FACE LIE!!! C’MON! !